What would you do in the City of Light? It’s been a very busy few weeks in Paris. Today, I rode my velib bike home from the Opéra past the Louvre and across the Seine. 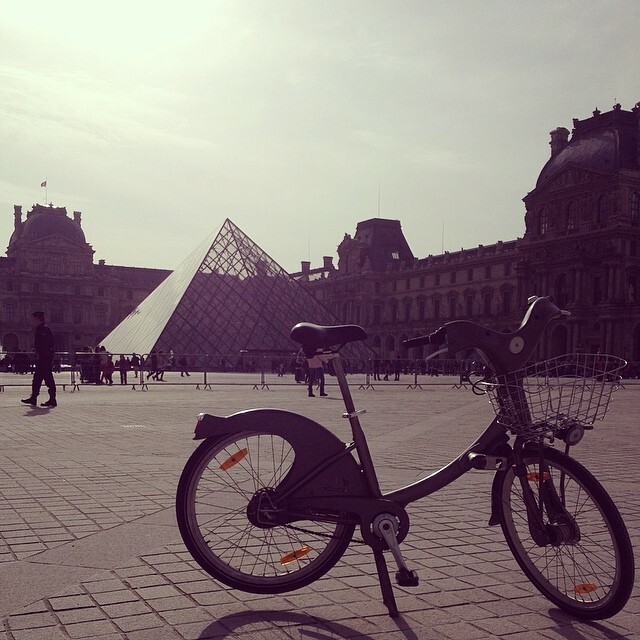 I rode my velib bike past the Louvre and across the Seine. I once rode a bike through Chicago for a weekend and thought it was the best way to see a city. You connect with the city in a way that’s totally different from driving or walking, more real somehow, more risky, and definitely more fun. The best part about the velib bikes in Paris (velib, by the way, is short for bike free) is that you don’t have to pay a lot of money to rent them. Like New York’s city bikes, you just show up to a station, pay a few bucks on your credit card, and then ride your bike to a station near your destination. It’s fast, it’s easy, and yes, it really is the best way to experience Paris. These adventures were the hardest yet. First of all, the chances of me creating a masterpiece is about the same as if a monkey was given a MacBook Air and told to re-create Shakespeare. However, I did visit an art supply shop and I even connected with local artist Pauline Fraisse for her advice on painting in Paris. While it’s not a masterpiece I did paint something (Marston’s working on his, too!). It still needs just a bit of work, but the next step is to take it to Pont des Arts to see if it sells! Before this adventure was chosen, I was sitting in front of Notre Dame watching a street performer juggle a soccer ball. He was amazing. He kept it up perfectly on his feet, popped it up and balanced it on his nose, and then knocked it in the air, bent down and hooked under his shirt. For his finally, he held it tight with his ankle while he did a handstand. So when the challenge came to shadow a street performer in Paris, I thought, “How fun would it be to shadow that guy?” I knew there were hundreds of street performer in Paris. What were the odds that I’d find that same guy? I slowly started gathering information about the Paris Street Performance scene. Unfortunately, I realized the challenge was going to be harder than I thought. 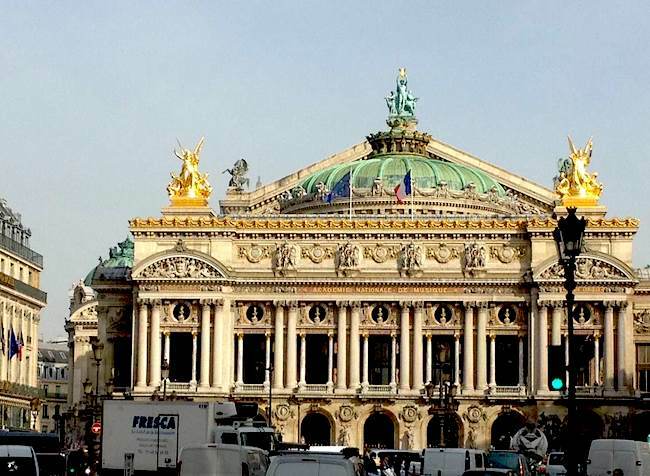 Street performers, whether mimes or musicians, are required to have a permit to perform in Paris, and to get the permit they have to demonstrate their performance in front of a council of judges. Needless to say, there was no chance I was going to get a permit. 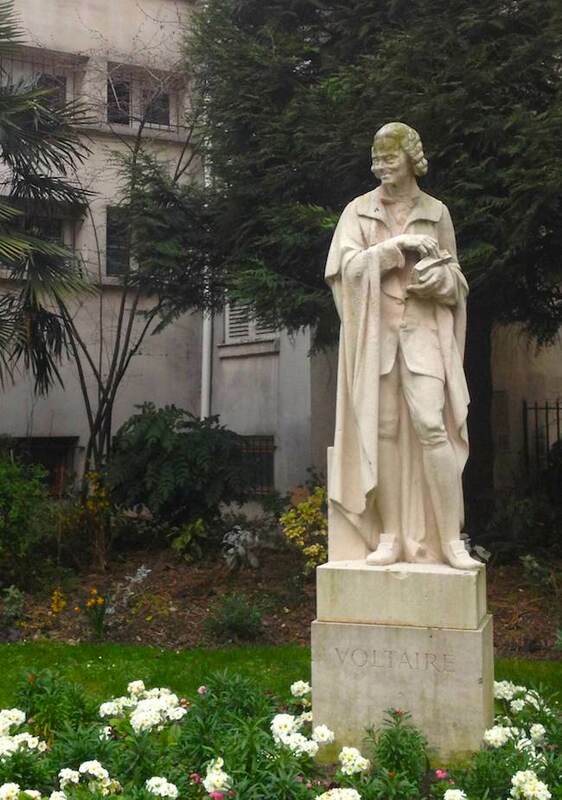 A statue on my route to the Seine of Voltaire. Creeper? But as I was doing my research, I found something, a website talking about a talented performer from Guinea who juggled a soccer ball. 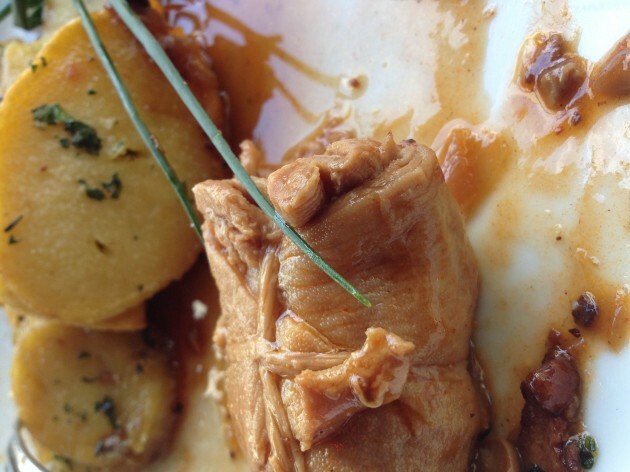 I looked at the photo. Was it him? Could it be? It was! So I found him and I told him my plan, that I would hang out with him and learn some of his tricks, and then perform with him in front of Notre Dame. “Um, no thanks.” Needless to say, I won’t be juggling a football in front of Notre Dame. 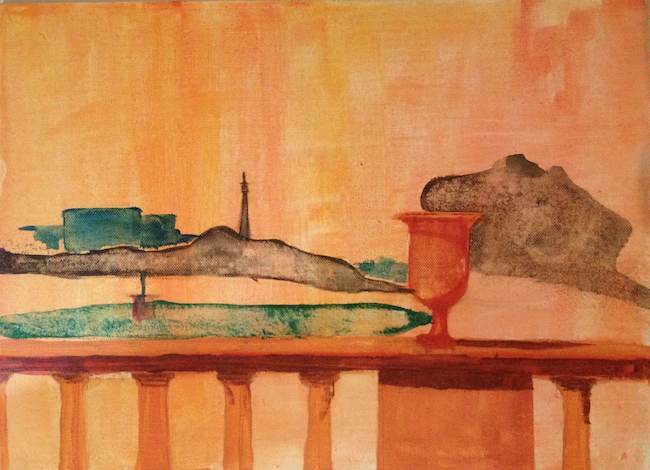 Still working on this one, so send some encouraging thoughts toward Paris for me. My Macbook charger broke and so today I walked past the Opera house on the way to the Apple Store. I want to go inside to see the ceiling painted by Chagall. Tomorrow, we’ll pick a few more adventures. In the meantime, here’s a sneak peak of something we need to talk about soon!